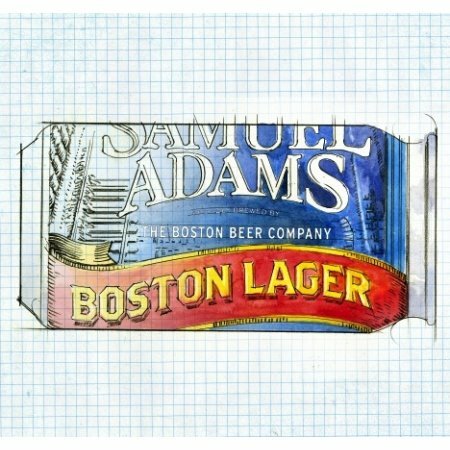 BOSTON, MA – The Boston Beer Company – makers of the Samuel Adams line of beers – has announced that its uniquely designed “Sam Can” is coming to Canada. Developed over the course of two years of research and testing, the distinctive package was launched earlier this year in the US, after the brewery’s founder – and can skeptic – Jim Koch was convinced that it would meet his strict standards. Differences between the “Sam Can” and a regular beer can include a wider opening and a flared lip that “work in concert to deliver the beer in a way that makes the flavor closer to drinking out of a glass,” according to sensory expert Roy Desrochers of GEI Consultants. 473 ml “Sam Cans” of Samuel Adams Boston Lager will be available soon at select LCBO outlets in Ontario, retailing for $2.85 per can. Distribution plans for other provinces are yet to be announced.